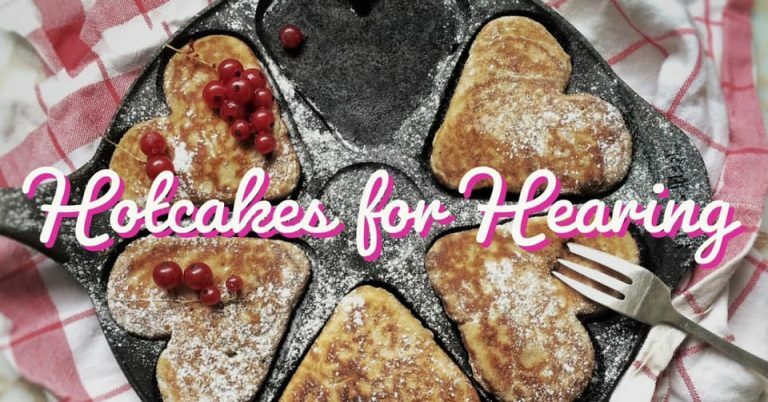 The Delta Zeta Beta Gamma Chapter invites you to their annual Hotcakes For Hearing fundraising event! Come on over to our pink house to enjoy some yummy pancakes and support Heuser Hearing & Language Academy. For more information, visit the Facebook event.